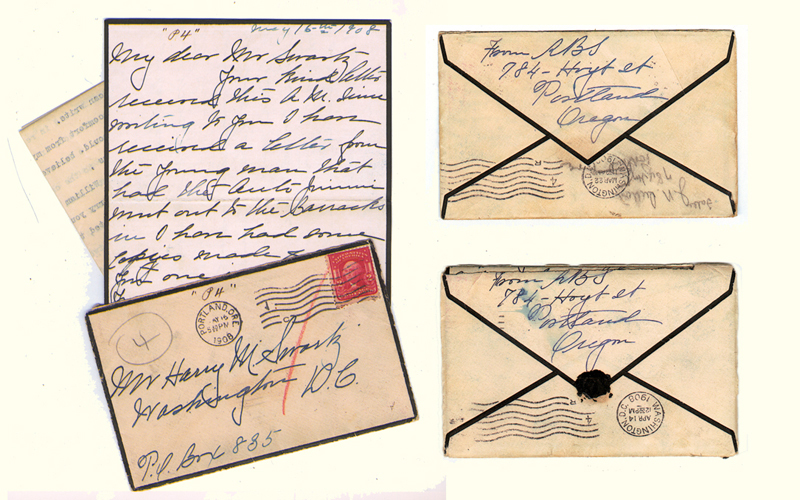 Letters from Rosa Sutton to Harry Swartz U.S.M.C. Originals Courtesy of National Archives and Records Administration. This image created and photographed for A Soul on Trial Copr.2007. Not for reproduction.